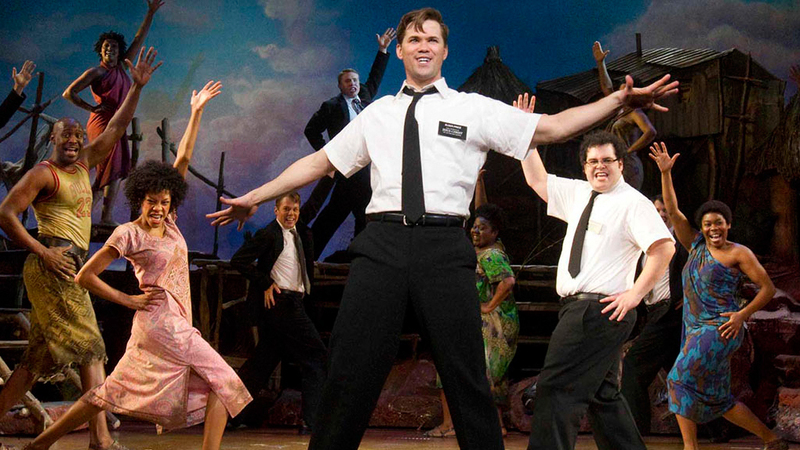 Tickets to The Book of Mormon are available for the following venues, dates and times. To sort the list, click on the column header. To find tickets for the given venue, date and time, click the tickets link in that row.